The Environmental Working Group (EWG) has partnered up with Keep A Breast Foundation (KAB) last year to develop a new ‘Dirty Dozen’ list that’s geared for women. How amazing is that? Instantly, I felt compelled to share this information. Breast cancer affects both men and women but, we are affected by it more for obvious reasons. This list is wonderful because it outlines details about hazardous chemicals that increases our changes of getting breast cancer. Plus, it includes ways on how you can avoid them. The EWG/KAB Dirty Dozen list includes BPA, phthalates and other endocrine disruptors that are widespread in consumer products such as plastic containers, food cans and fragrances. Use the link below to see the full list. 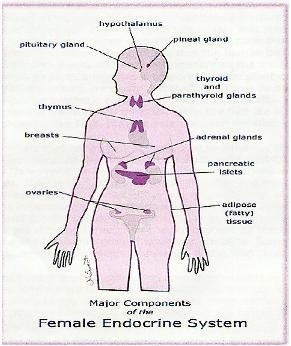 Click here to see the list of the dirtiest and most common used endocrine disruptors.